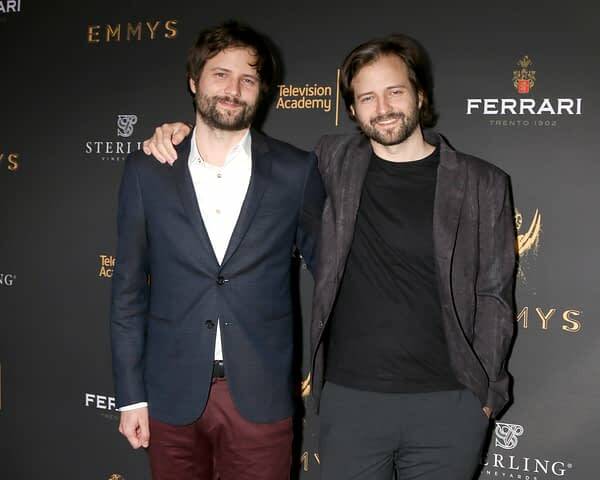 In what could be a major blow to filmmaker Charlie Kessler‘s complaint against Matt and Ross Duffer (The Duffer Brothers) over creative credit for Netflix‘s hugely popular sci-fi series Stranger Things, TMZ has reportedly obtained emails that prove The Duffer Brothers were developing a “Montauk” series as early as November 2010 — three and a half years before Kessler claims to have pitched the idea behind his short film The Montauk Project to them. ● Two emails — one from February 27th, 2014 and another from April 4th, 2014 – that continue to lay out the vision for the show, before the alleged meeting between The Duffer Brothers and Kessler. The pair see the show “…set in 1980s Long Island” with “a vintage Stephen King feel;” with the April 4th email referencing a location scout in Montauk. Kessler claims he was “shocked” when Stranger Things premiered in 2016 and he saw the similarities to his work. The filmmaker is looking for financial restitution and the destruction of all materials allegedly based off his concepts. 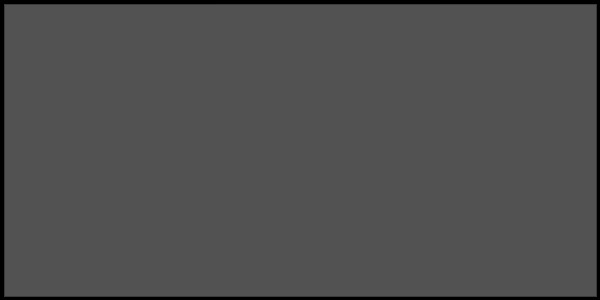 Production on Stranger Things season 3 (Stranger Things 3?) is expected to begin production this month, with the eight-episode season moving the show’s timeline ahead a year and introducing new “big bads” for our heroes to confront. Priah Ferguson‘s Erica Sinclair — Lucas’s (Caleb McLaughlin) little sister — has been promoted to series regular, and Maya Hawke (Little Women) has joined as a new still-unknown series regular. 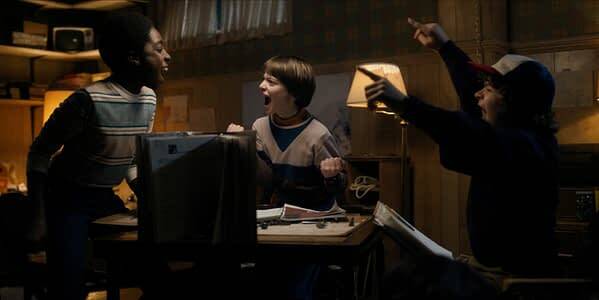 Netflix’s Stranger Things stars Finn Wolfhard, Millie Bobby Brown, Gaten Matarazzo, Noah Schnapp, Winona Ryder, David Harbour, Natalia Dyer, Charlie Heaton and McLaughlin. David Harbour Believes 'Stranger Things' Cheif Hopper is "Very Good Dude"